Continuous everything – Build. Test. Deploy. Engage. Repeat. Automate the Build-Test-Distribute process for your mobile projects in GitHub. Simply install App Center from the GitHub marketplace or through a notification in the GitHub UI for Continuous Integration and Continuous Development (CI/CD) at your fingertips. Take the pain out of building your iOS, Android, Windows, and macOS apps locally. Connect to your GitHub, Bitbucket or Azure repos and build your apps automatically with every pull request or on demand, without the headache of managing build agents. Should you not already be using CocoaPods, create a Podfile by running pod init in your app’s root directory. Open the .xcworkspace file for your app. Open AppDelegate.swift file and add the following lines below your own import statements. In the same file, add the following in your didFinishLaunchingWithOptions delegate method. Open AppDelegate.m file and add the following lines below your own import statements. Open your app’s main activity class and add the following import statements. Look for onCreate callback in the same file and add the following. • If you are on Mac, select App Center Analytics, App Center Crashes and add both packages. • If you are on Windows, install Microsoft.AppCenter.Analytics and Microsoft.AppCenter.Crashes packages. If you use the App Center SDK in a portable project, you need to install the packages in both the portable and the iOS projects. Inside your app’s AppDelegate.cs, add the following using statements. In the same file, add the following in the FinishedLaunching() method. Link the plugins to the React Native app using the react-native link command. This command links all React Native plugins that are installed. The SDK will ask for the app secret per platform, which is assigned in App Center. The secret may already be pre-populated, showing up beside the question. If the pre-filled secret is correct, press enter to continue. The SDK will further ask whether or not to send crash reports and user events automatically, which we recommend you do for easy setup. Opt out for greater control over user privacy. 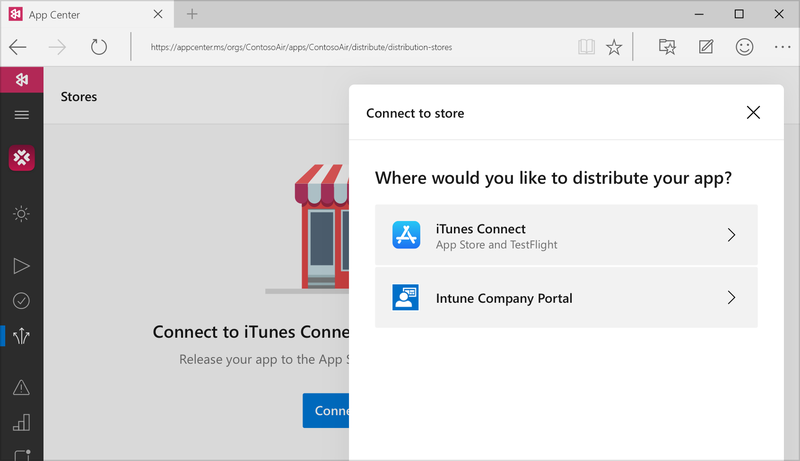 App Center helps you build, test, deploy and monitor your iOS, Android, Windows, and macOS apps – All in one place. Connect your GitHub, Bitbucket, or Azure repos and set up your continuous integration, delivery and learning pipeline in minutes. 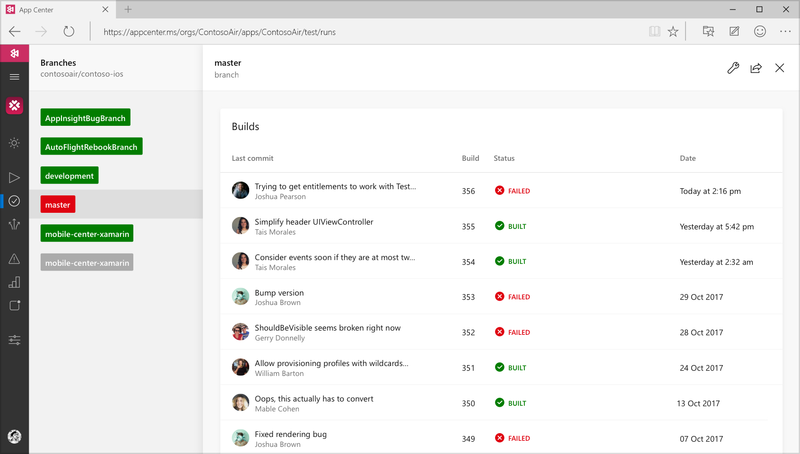 Build Swift, Objective-C, Java, React Native, Xamarin, and UWP apps with every commit or on demand, without the headache of managing build agents. 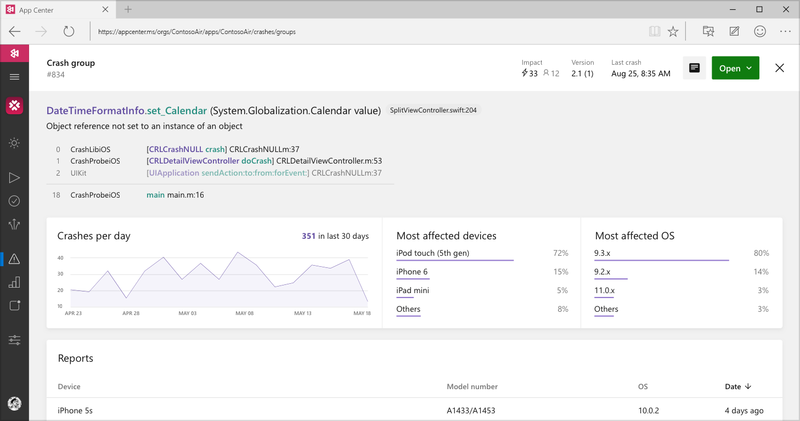 Test your app on thousands of real devices and hundreds of configurations in the cloud. 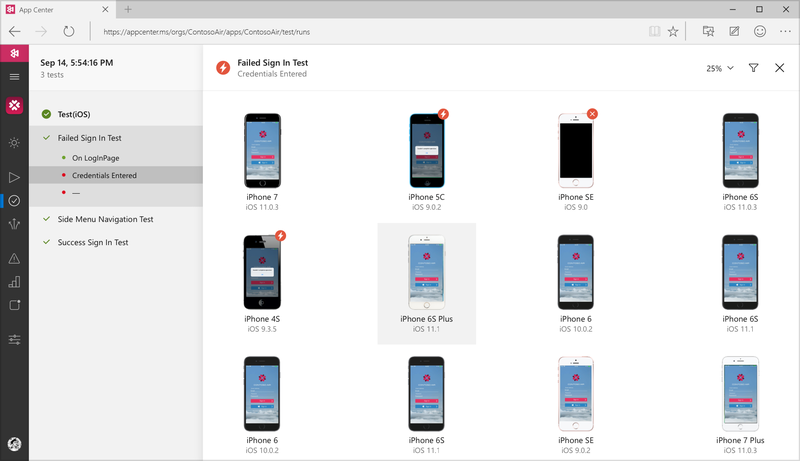 Automate UI tests for your apps with popular testing frameworks. Ship hotfixes and new features using CodePush without having to resubmit to app stores. Ensure your users have the most up-to-date version of your app instantly. Put apps in the hands of your beta testers and users on multiple device platforms – send different builds to different groups of testers and notify them via in-app updates. 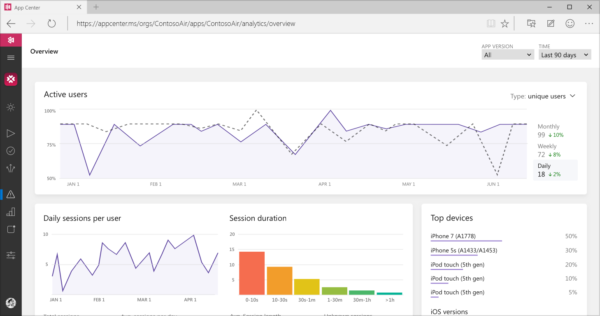 Understand your customers’ app usage with analytics about your core audience—devices, locations, session info, language, and more. 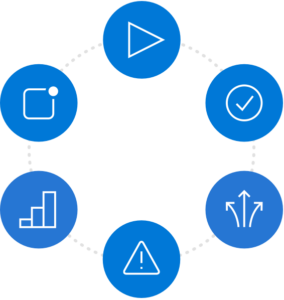 Export your data into Azure Application Insights and take advantage of advanced analytics features and custom queries. Get real-time crash reports, notifications, detailed stack traces, and easy-to-read logs to quickly diagnose and fix problems in beta or production apps. Integrate push notifications into your iOS, Android, and Windows apps in a few easy steps. Segment your audience and engage them with the targeted messaging at the right time.